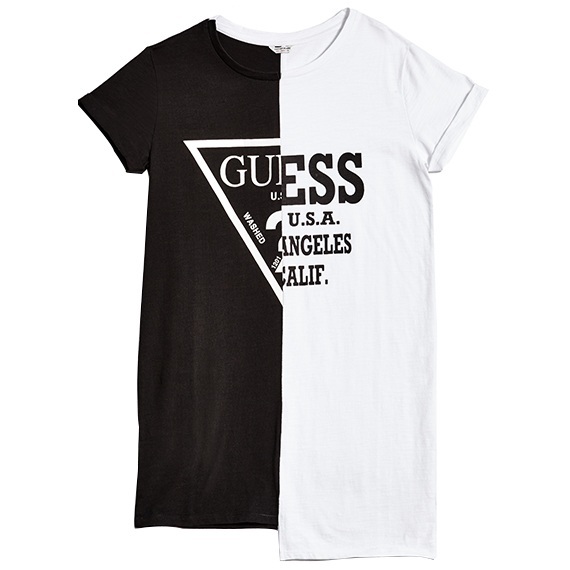 T-shirts are the ultimate no-brainer, especially since they go with just about anything. Update yours with a slogan or statement printed front and center to make an impact. Two decades on, the 90s staple still deserves a space in wardrobes and Instagram shots. 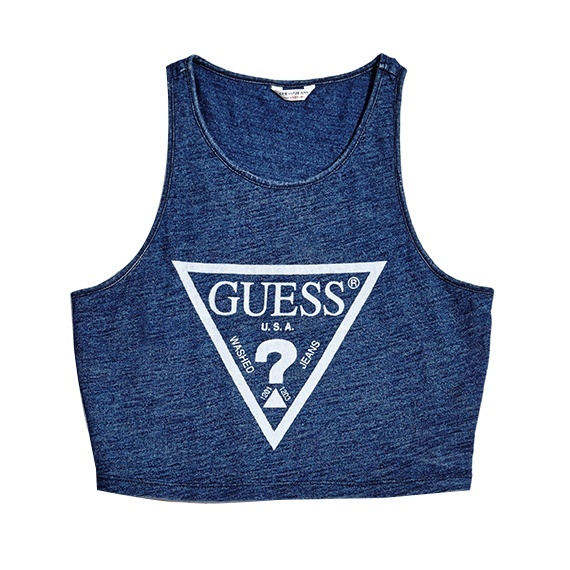 Team it with high-waisted jeans or expose a bit of skin by pairing with a skirt—you'll look fab either way. Long live denim! 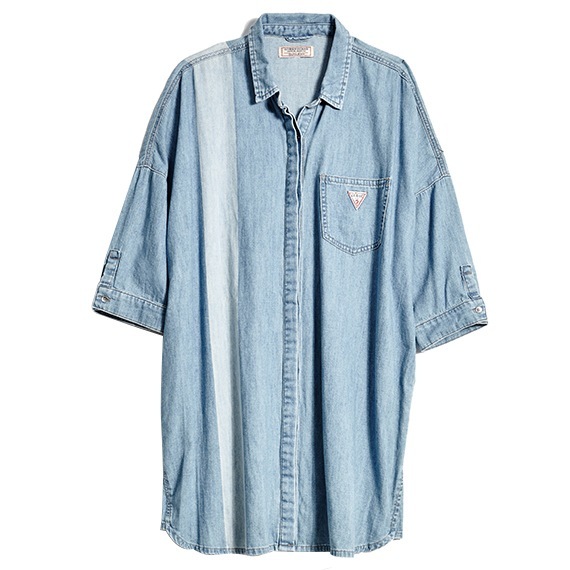 The classic material isn't limited to just jeans and jackets now—try oversized shirts that double as dresses, too. For a relaxed cool-girl vibe, denim is an absolute must-have. 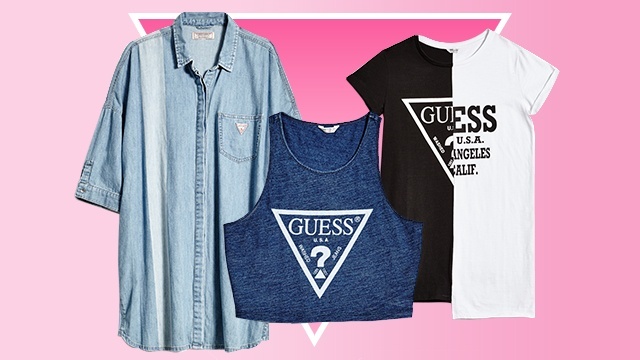 Lazy weekends are the perfect excuse to dress down in one of these. But don't underestimate them—the right accessories and makeup can easily take your look from casual to party-ready. Like what you see? 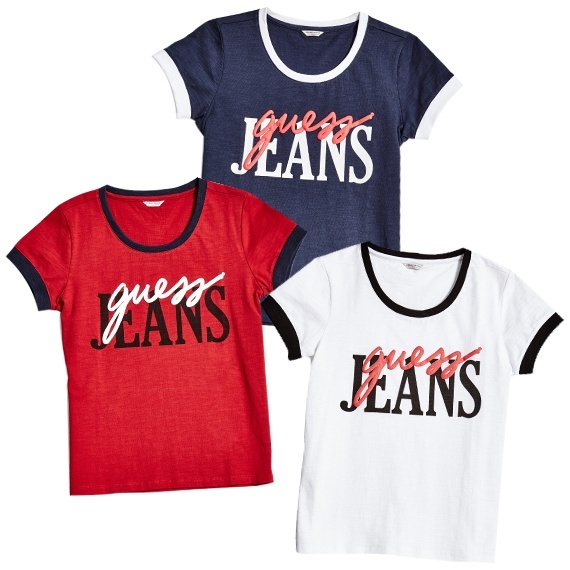 Shop at Guess and visit their Facebook page for more fashion essentials.